Renavive is a natural non-prescription product containing powerful ingredients that have been shown to safely and effectively help dissolve and eliminate all types of kidney stones. 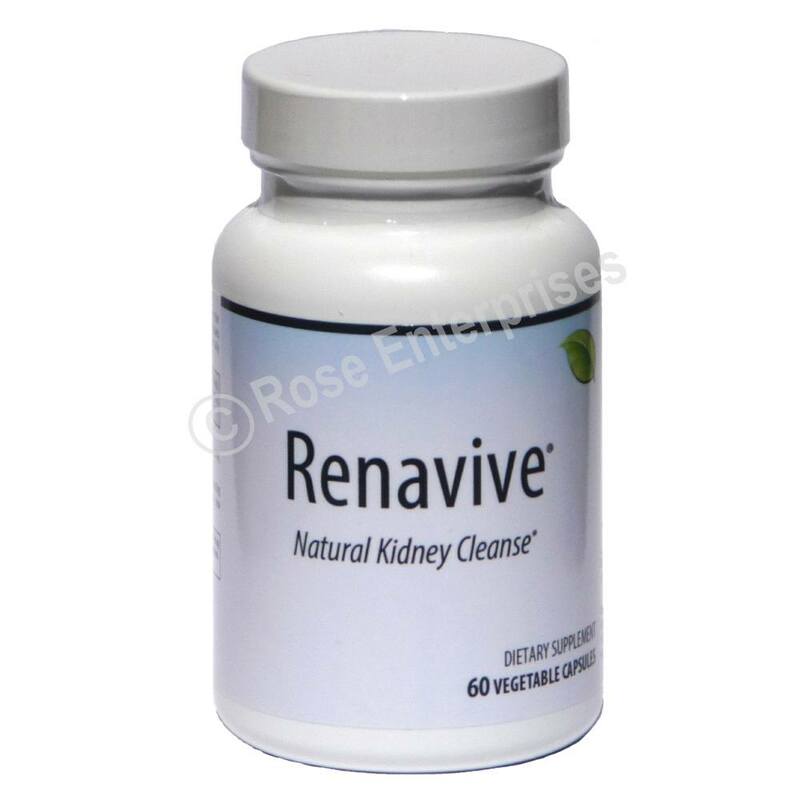 Renavive is also a complete natural kidney cleanse. Renavive contains 615 mg of unique key ingredients to help dissolve and cleanse out kidney stones. Renavive comes in easy to swallow vegetable capsules.Renavive is 100% vegan and 100% natural and contains no animal byproduct. Renavive is manufactured in one of the leading state-of-the-art GMP certified FDA registered laboratories using the strictest manufacturing processes. Take 2 Renavive capsules daily. For best results, take Renavive on an empty stomach, one capsule before breakfast and one before dinner. You may increase to taking three Renavive capsules daily if needed. Drink at least 8-10 glasses of pure water daily for optimum results. Each bottle of Renavive contains 60 capsules which works out to a 30 day supply. Renavive was designed to work with the body, not against it. 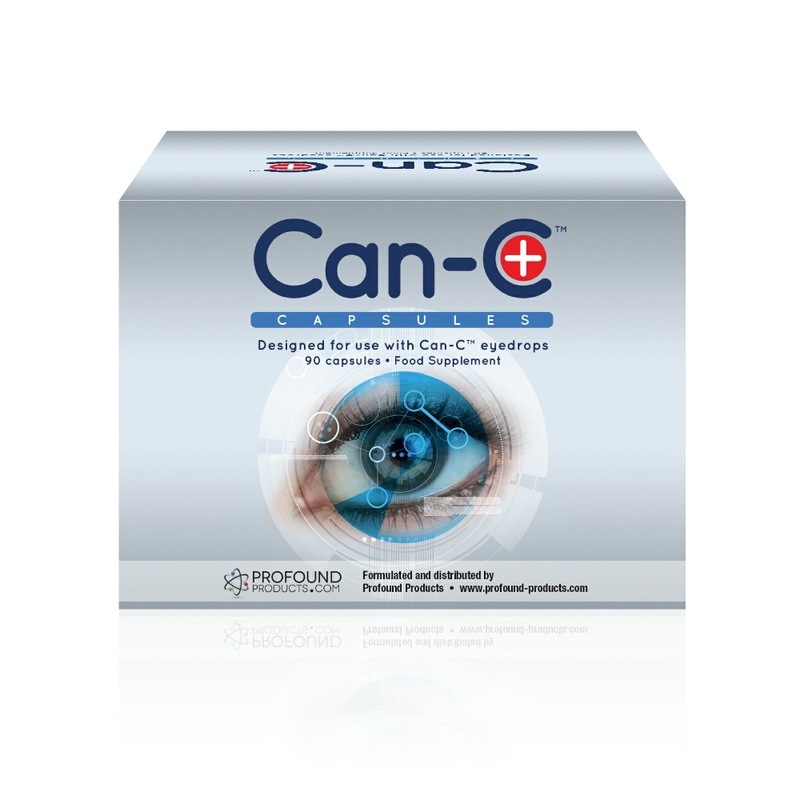 It contains no artificial ingredients and is encapsulated in 100% natural vegetable capsules. *It is recommended that Renavive be taken consistently for a minimum of 2-3+ months to achieve optimum results and effectiveness, however Renavive does start working immediately. 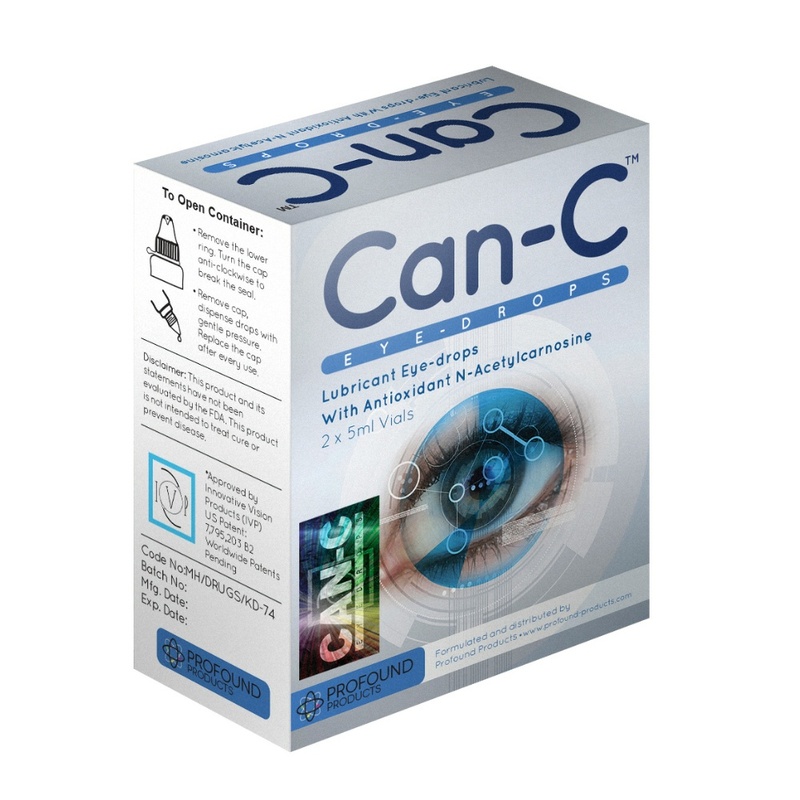 Users have reported relief from the pain within the first 48 hrs. Results may vary depending on individual circumstances. Keep out of reach of children. Do not use Renavive if the seal is damaged or missing. Store in a cool dry place with lid tightly closed. Renavive is not for use by pregnant or breast feeding women. 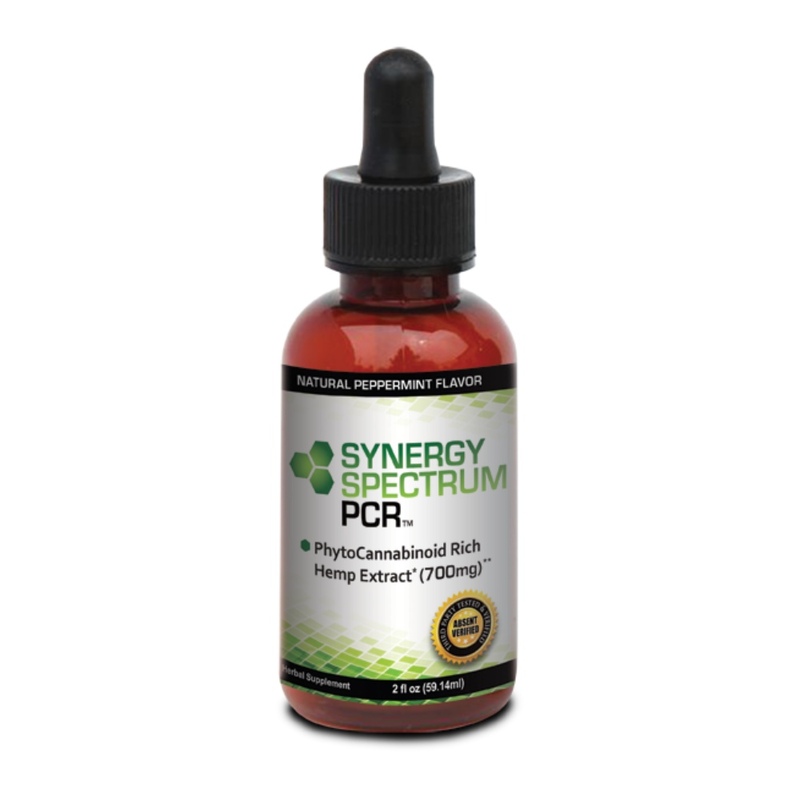 Consult your physician before starting any new dietary regimen including supplementation. Phyllanthus Niruri (Chanca Piedra) - Phyllanthus niruri in the Spanish common name is Chanca Piedra, and literally means "break stone". 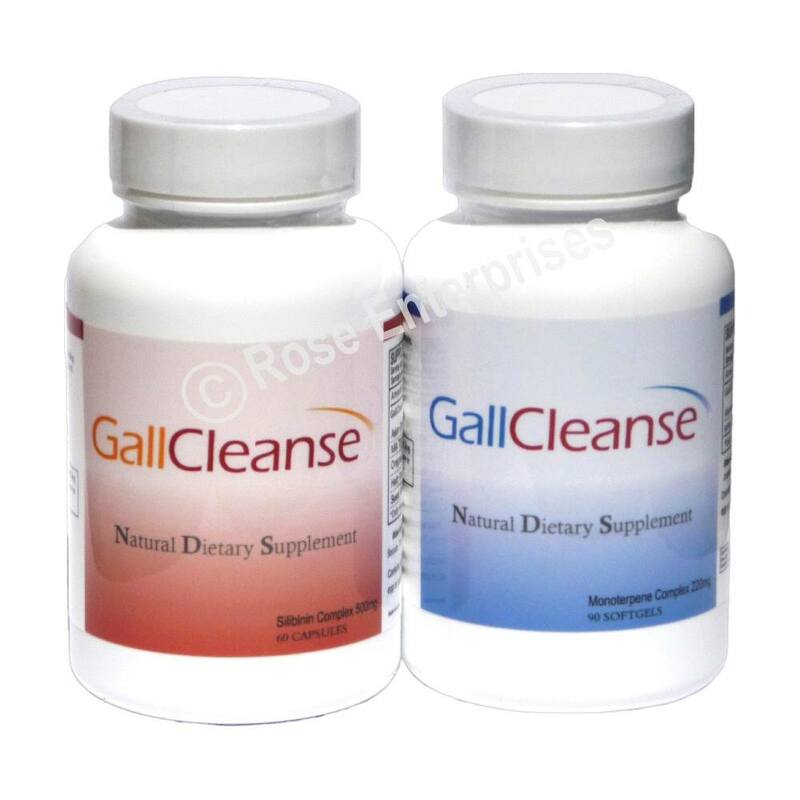 Helps support the health of the kidneys. Tribulus Terrestris - Proven to have stone disintegrating properties and used as a diuretic. Parsley Leaf - Parsley Leaf has been valued since ancient times for its soothing, diuretic effect on those with kidney ailments and is believed to help expel kidney stones. Lawsonia Inermis - Aids with anti-bacterial activity and helps prevent bacteria from infecting the urinary lining which can be irritated by the stone. Ficus Racemosa - Assists in easing the pain by relaxing the muscles. Boerhavia Diffusa - Helps flush the kidneys in order to remove any lodged gravel and pieces of the stone. Also, used to alleviate swelling and ease inflammation of the urinary tracts. Bergenia Ligulata - Helps dissolve preformed stones and aids in the prevention of new stones. Celery Seed Extract - Celery Seed is an excellent diuretic that promotes the flow of urine through the kidneys. 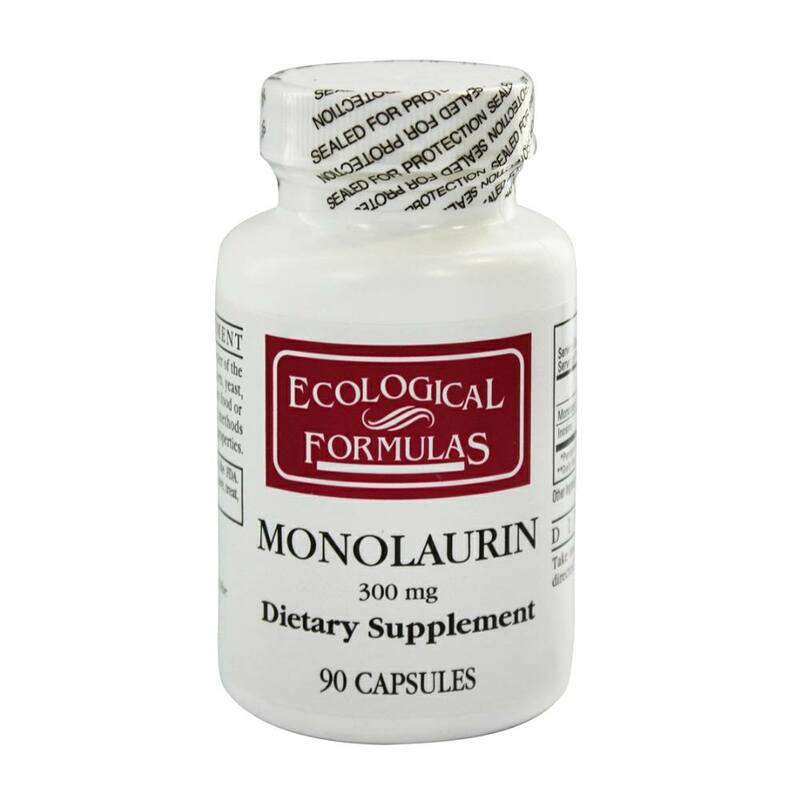 Its diuretic action is known to help kidney problems including stones and gravel. 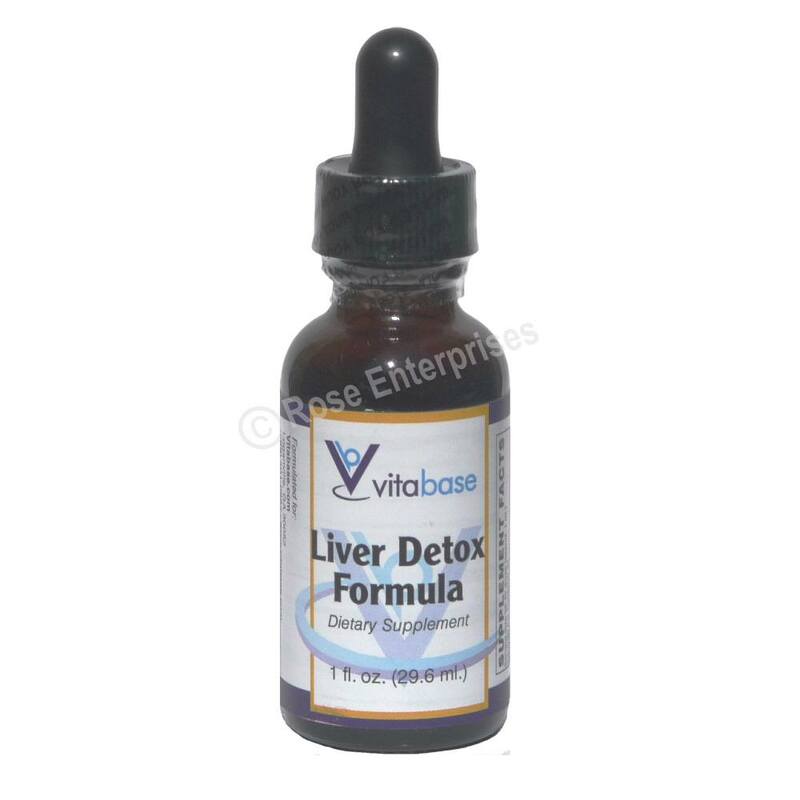 Its antiseptic properties ease urinary inflammation and benefits the overall health of the urinary tract. Crateva Nurvala - Helps act as an anti-inflammatory to the urinary tracts as the stone passes. Raphanus Sativus - Effective anti-bacterial that helps prevent urinary infections associated with kidney stones. Sarsaparilla Root (Smilax Medica) - Helps increase urinary output within the kidneys which can aid in stones being flushed out. Asphaltum - This mineral attaches to the stone surface and helps create a lithontriptic (stone disintegrating) effect. Achyranthes Aspera - The extract from the seeds have saponins, which have proven to have a mild diuretic effect on the kidneys and can help in flushing out gravel from the body. Didymocarpus Pedicellata - Traditional effective herb which has been established as a successful support in treating kidney stones. 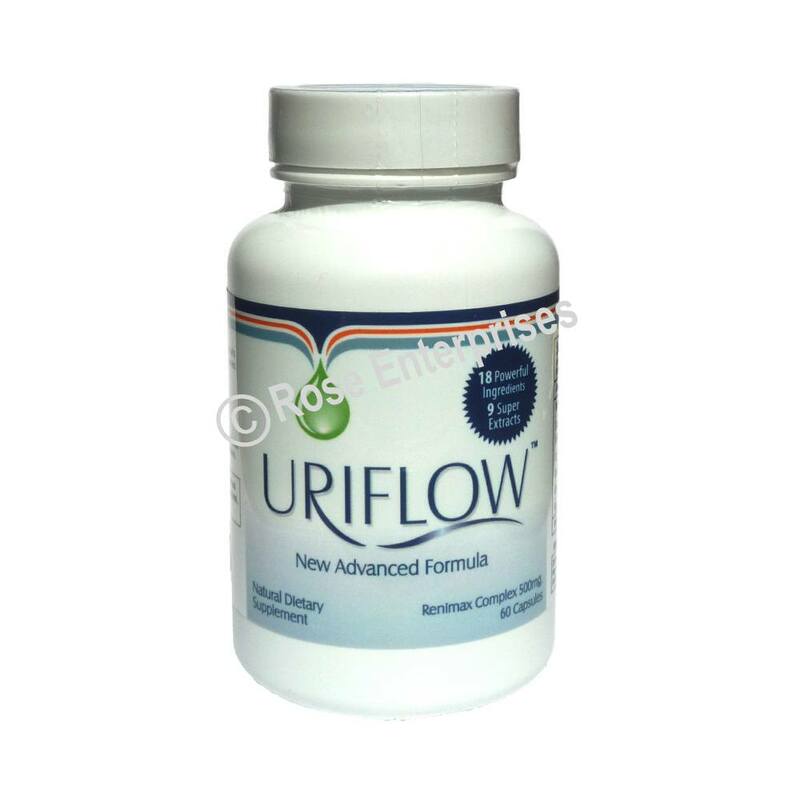 Marshmallow Root - As a diuretic, Marshmallow Root increases the flow of urine and rids the body of excess fluid. 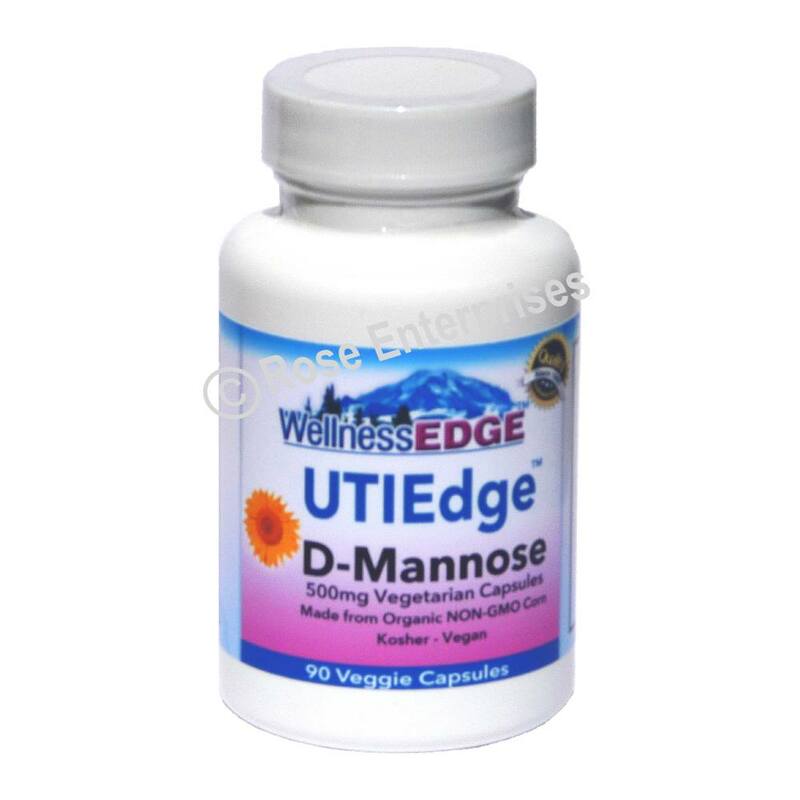 It has been used to improve kidney function, soothe the urinary tract and relieve bladder infections. 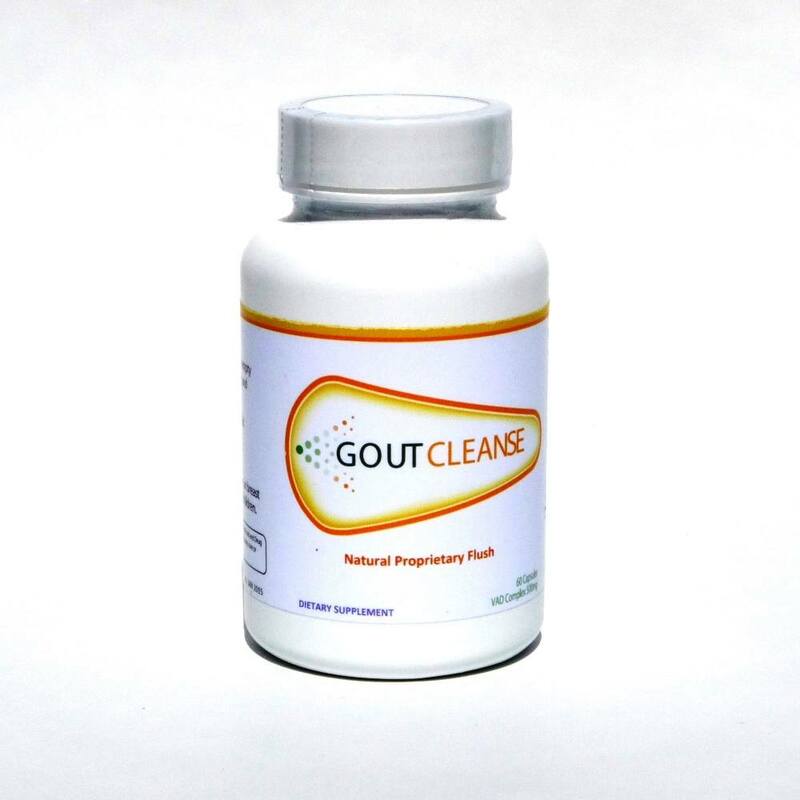 Other ingredients: Magnesium stearate, vegetable cellulose, water, di-calcium phosphate, stearic acid, silica. Renavive other ingredients: Magnesium stearate, vegetable cellulose, water, di-calcium phosphate, stearic acid, silica.